Principal Jason Simpson has decades of experience in his ancient craft. It’s a bit like a jigsaw puzzle; placing each rock piece by piece. 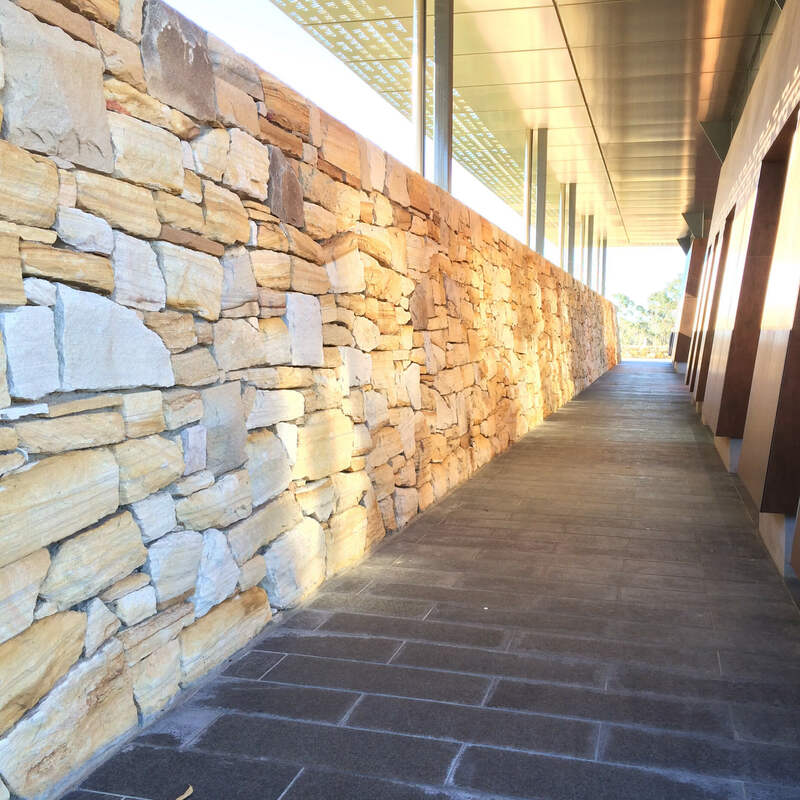 Working with sandstone, bluestone, granite and bush rock, our stonemasons build magnificent walls, gateways, fireplaces and lay stone cladding and paving. JVS Stonemasonry has solid experience in residential and large-scale commercial projects. 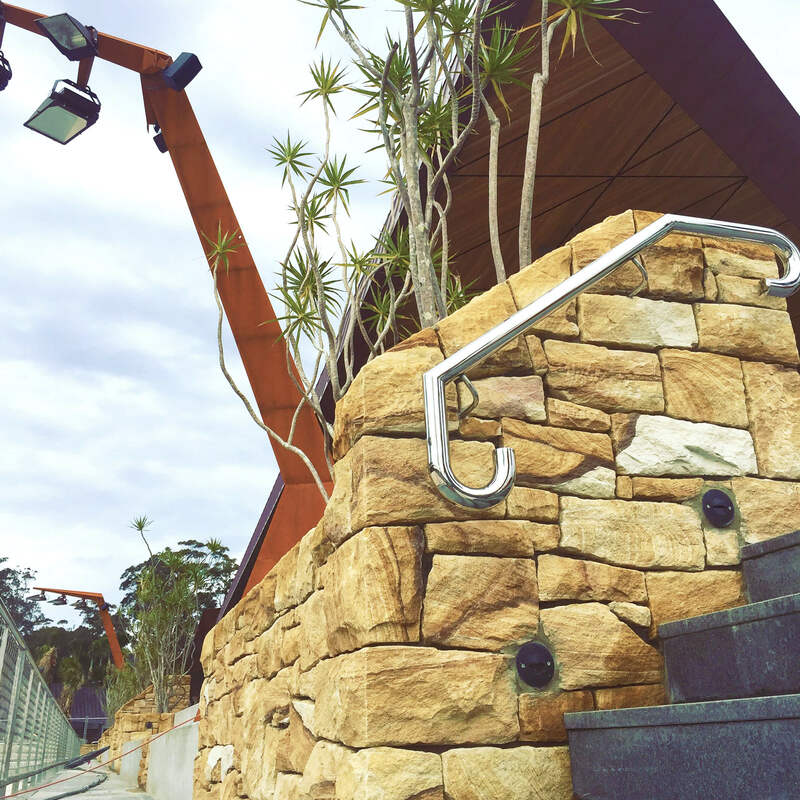 Career highlights include the world-class Willinga Park Equestrian Centre in Bawley Point and Garangula Gallery in Harden: both have won multiple architectural awards. 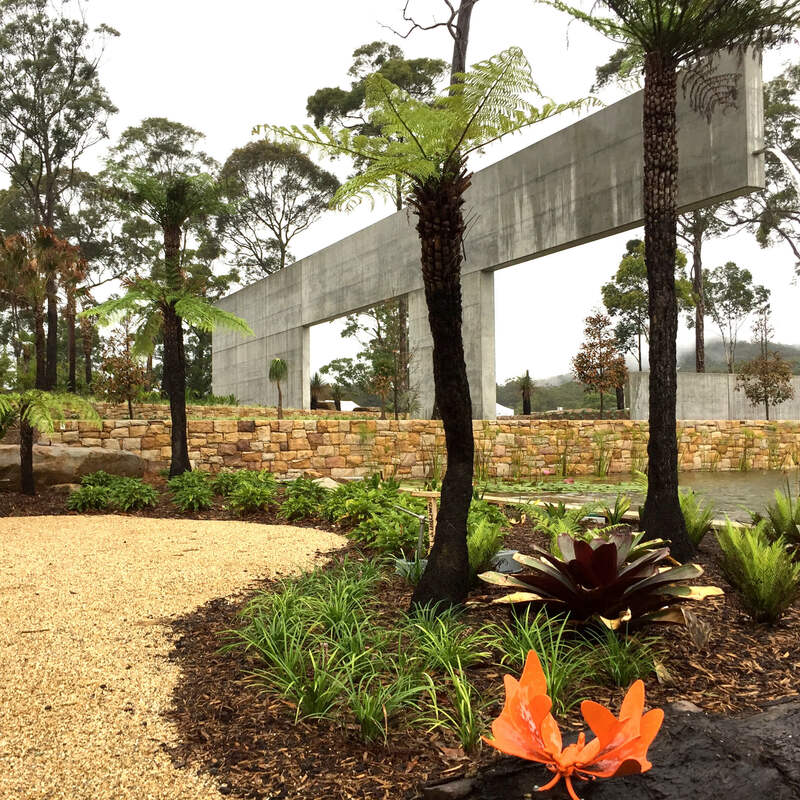 From impressive cellar doors to amphitheatres for preschoolers, stone dragon scales at a Buddhist temple and war memorials, our stonemasons have worked on a myriad of civil and commercial projects. See a selection of our work here.